Located in Western Asia, Jordan is a perfect destination for a vacation due to its incredible history, and choice of things to see while visiting. Trying to narrow the list down is hard, but reading through you can see some of the top destinations to add to your trip! 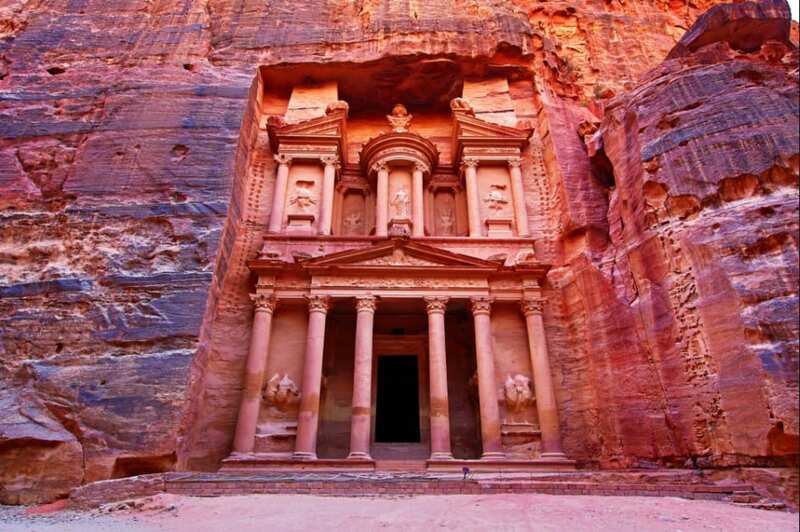 Recently named one of the New Seven Wonders of the World, and located between the Dead and Red Seas, Petra is a must visit when visiting Jordan! Petra is best known for the Lost City of Jordan, and according to historical data has existed since somewhere around the 5th century BC. Although it once housed a bustling community thousands of years ago, it is now completely abandoned. The city boasts substantial archaeological value as well as its history from the rock-cut buildings. You won’t be disappointed taking in these incredible sights on your trip! Venturing to Al Balad will bring you to the oldest of the downtown areas in Jordan, where you will be able to discover a plethora of things to see! Here you can enjoy walking the markets, stores and local shops to browse the various merchandise on offer, including clothes, oils and spices, and Dead Sea products. While here you can also enjoy local coffee shops and restaurants for something to eat and drink, or just take a walk breathing in the history of the area! 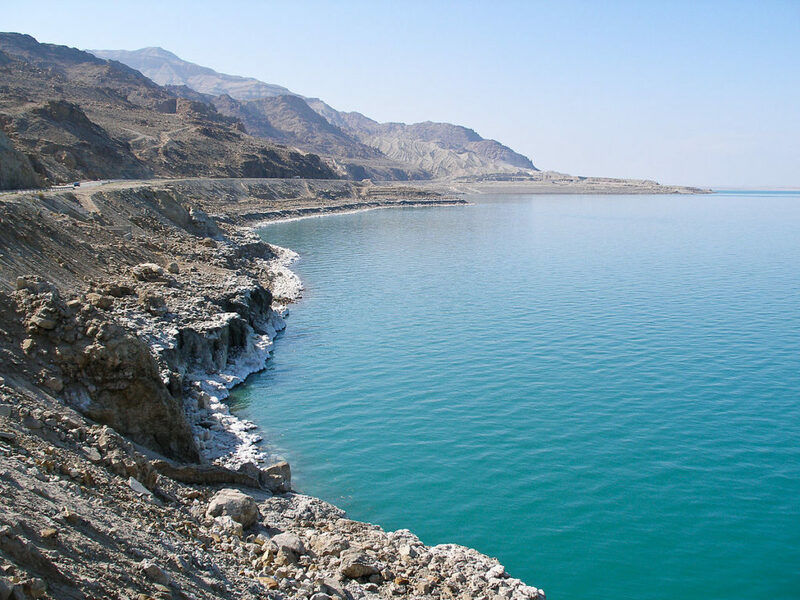 While you will have to visit the lowest place on the face of the Earth to see the Dead Sea, you will be greeted by breathtaking landscape, and a mixture of salts and minerals left behind from the evaporating waters in this spectacular example of nature. The Dead Sea has attracted many famous visitors over the centuries, including Cleopatra herself! Modern visitors can enjoy soaking in the minerals while floating away, enjoying the stimulus of the rich, black mud the sea has to offer, all while under the Jordanian sun! No matter how you approach Karak Castle, the stunning appearance on top of the hill will be enough to grab your attention! Dating back to the 12th century, and having been restored in the 19th century, this castle offers incredible views of the Karak City, as well as plenty of well-preserved underground alleyways to explore on your visit, and a documentary film about the history of Karak itself. When visiting the castle, with so much history including battles, takeovers, and its many different inhabitants, you can almost smell the history it has to offer. When driving into the area, you will notice green patches everywhere you look, as well as small trickles of water and maybe even a puff of steam. That is because the area is alive with thermal springs! 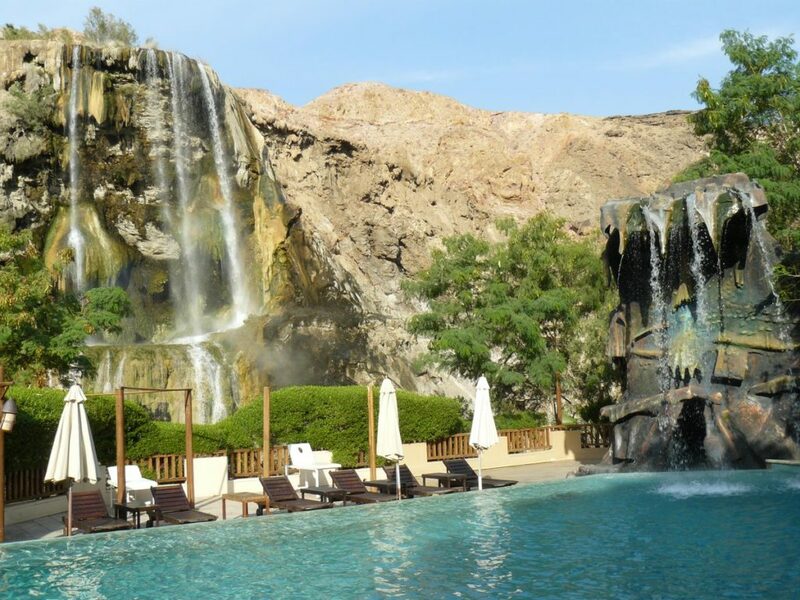 Visiting the springs you can expect to relax fully, and with waterfalls that flow to collect in natural pools, reaching temperatures between 113f and 140f , it makes it perfect for bathing. You can visit the springs for the day, or you can enjoy your stay for longer by booking into the resort at the base of the main waterfall. Either way, you’ll be left feeling fully rejuvenated! Whether staying somewhere for the day or choosing to enjoy these places for an extended time, Jordan offers a variety of adventures to embark on while here. The country certainly offers breathtaking sights, things to cross off the bucket lists, and memories you won’t be able to forget! Jordan should go onto everyone’s list of places to visit to enjoy it all firsthand!